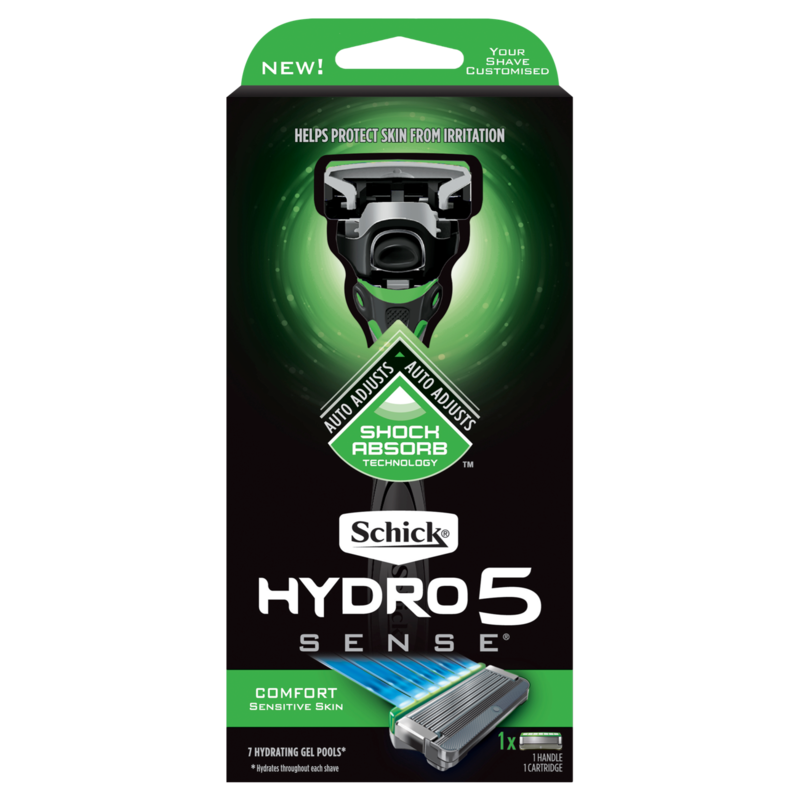 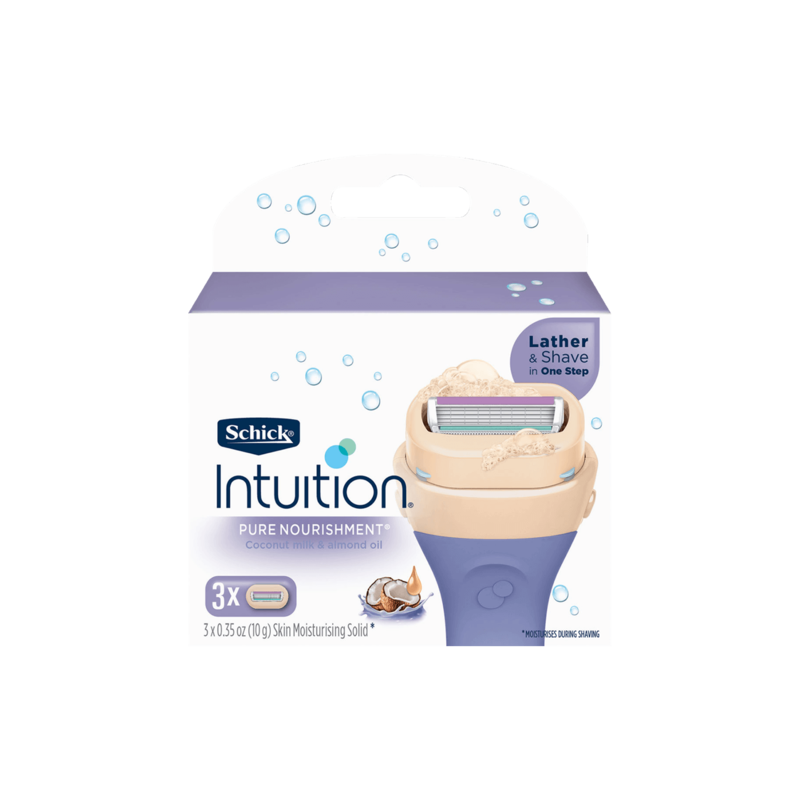 Schick® Intuition® is the first and only razor system that lathers, shaves and moisturises during shaving - in one easy step - so there’s no need to use shave gel. 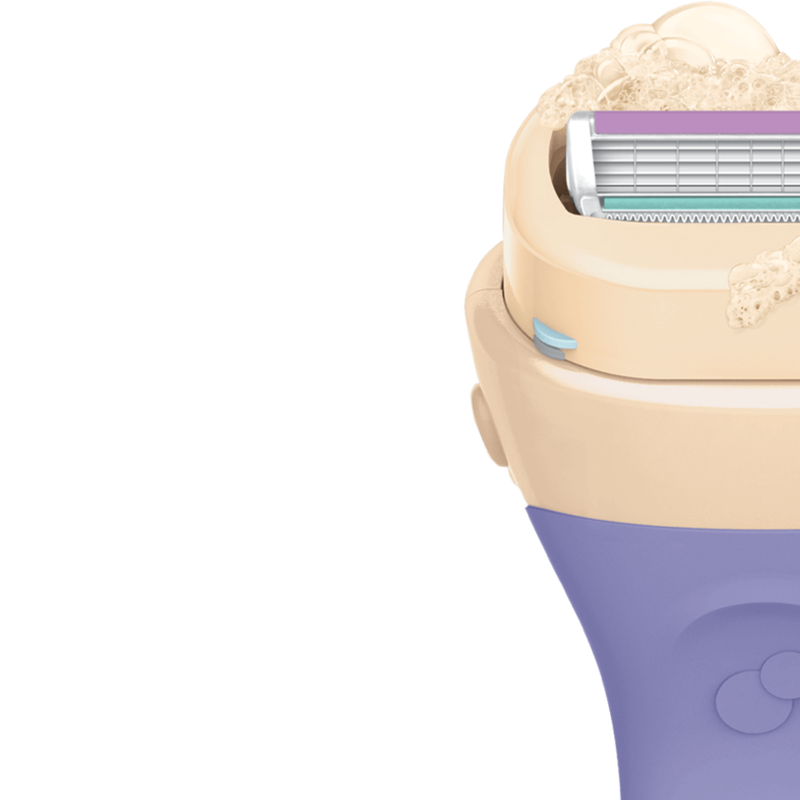 The perfect razor for women who are on the go! 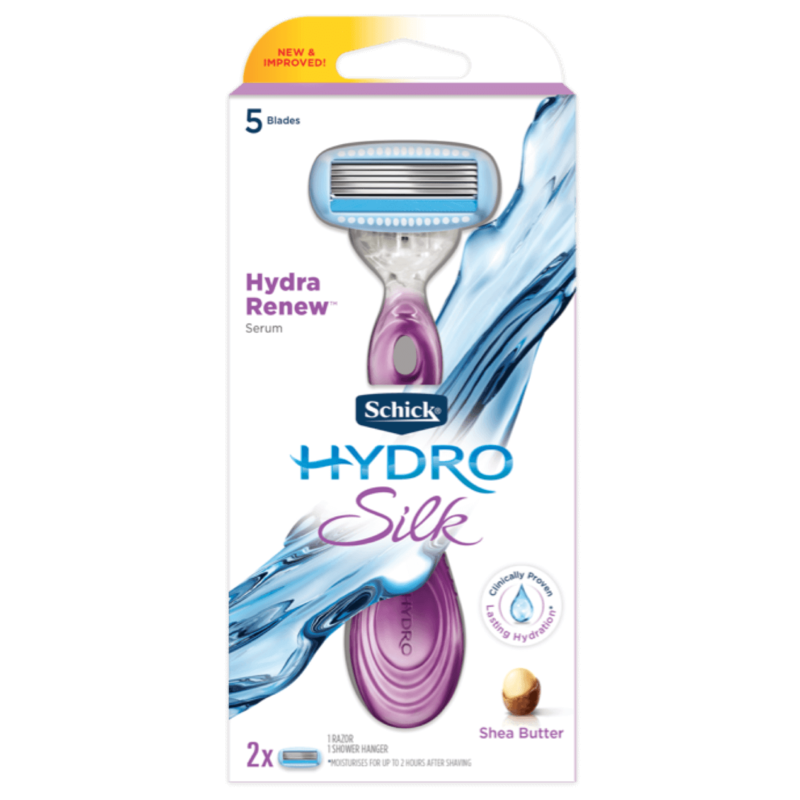 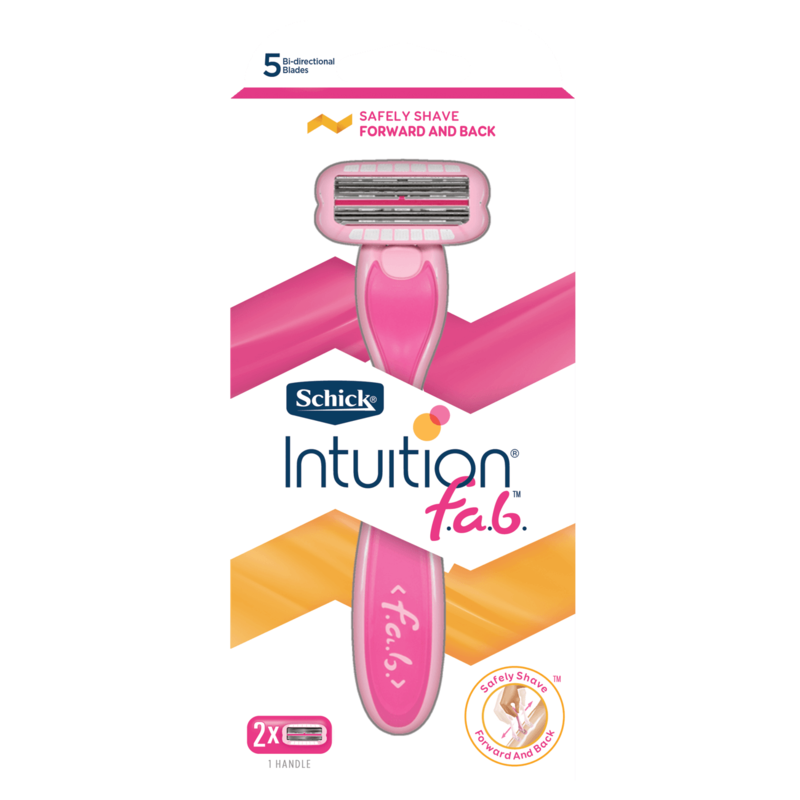 The Schick® Intuition® Pure Nourishment® Razor with coconut milk and almond oil moisturises and helps soften skin during shaving. 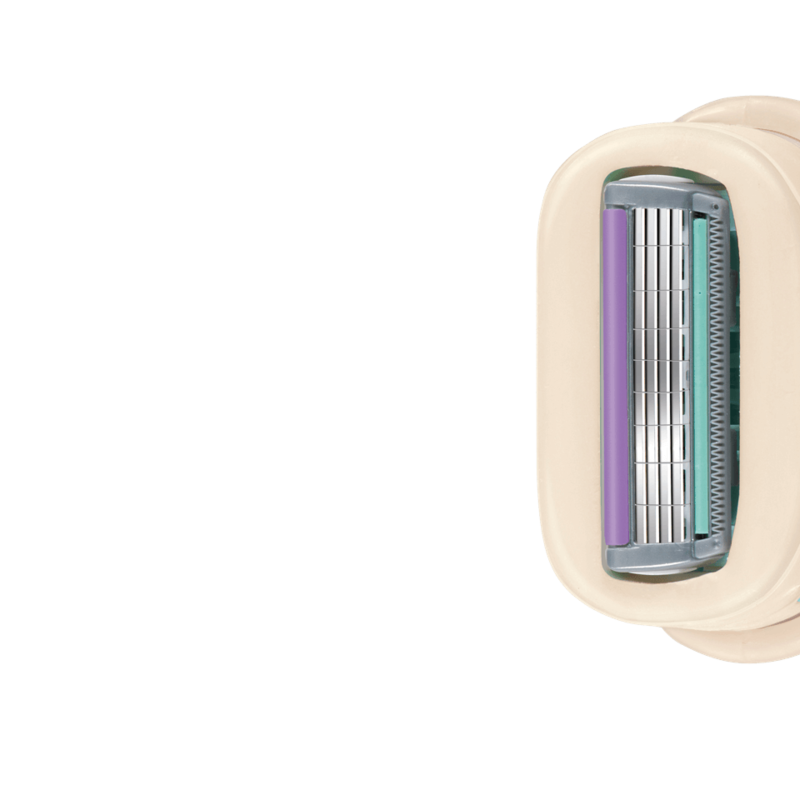 It also features a 4-blade pivoting head to glide smoothly along the contours of your legs and body. 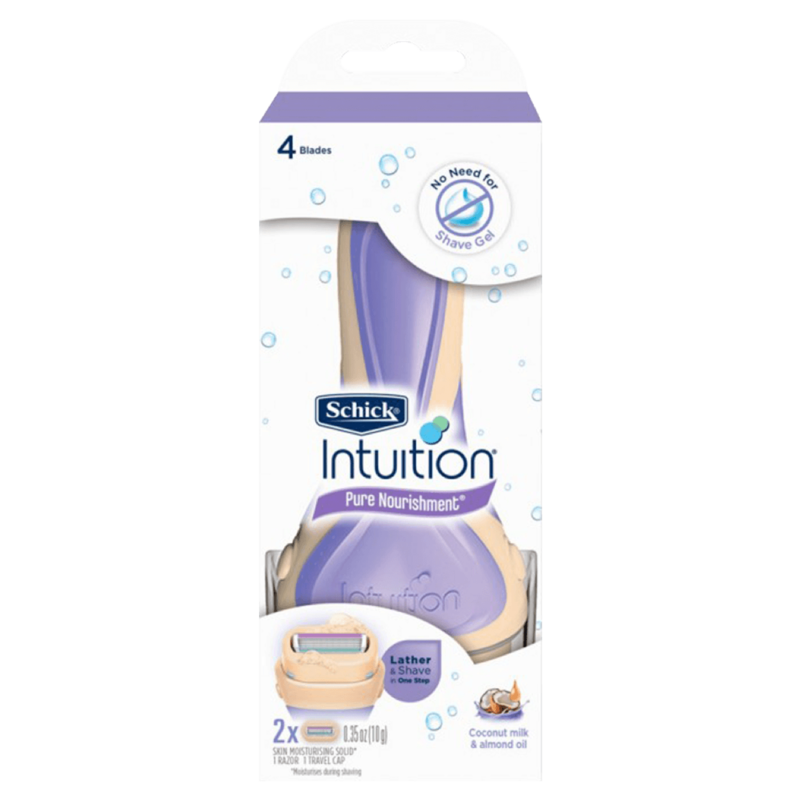 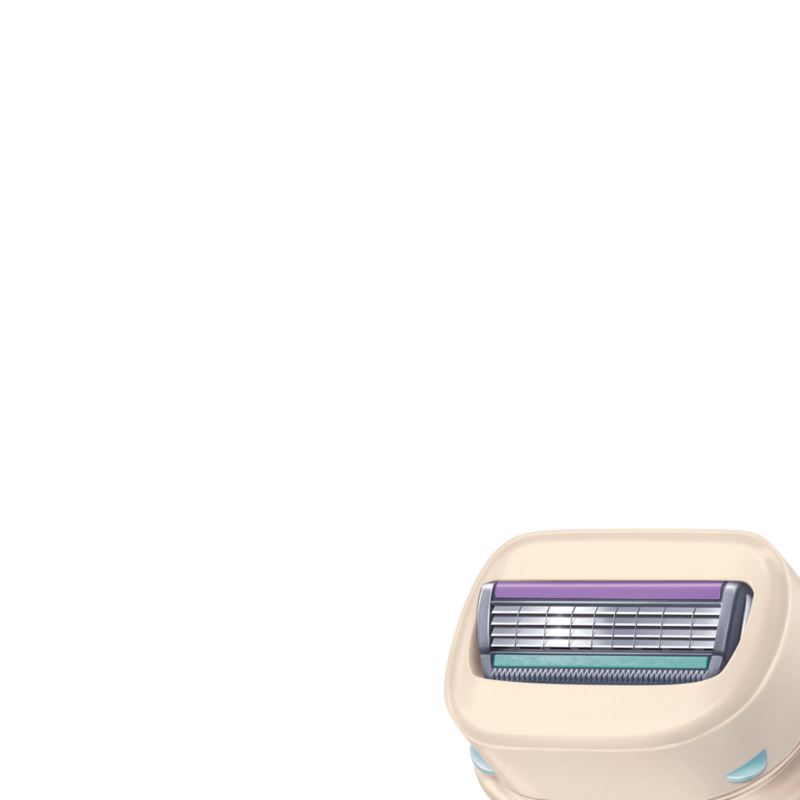 Schick Intuition is the simple way to get smooth, beautiful legs. Pair with our Schick Intuition Pure Nourishment cartridges or try Intuition Sensitive or Advanced Moisture refills. 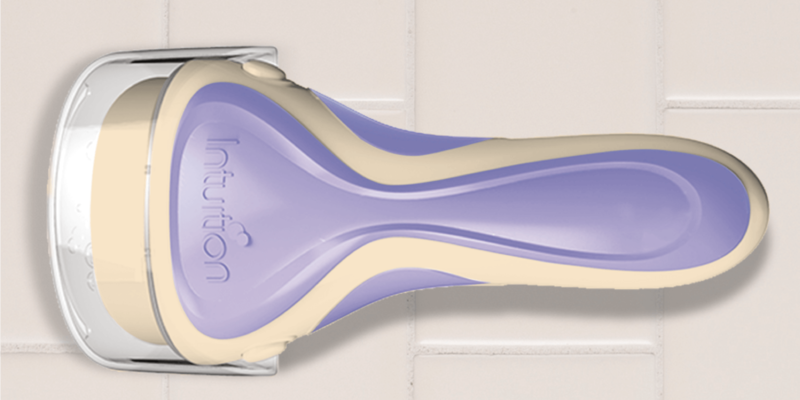 With Intuition Pure Nourishment you can lather and shave in one easy step. 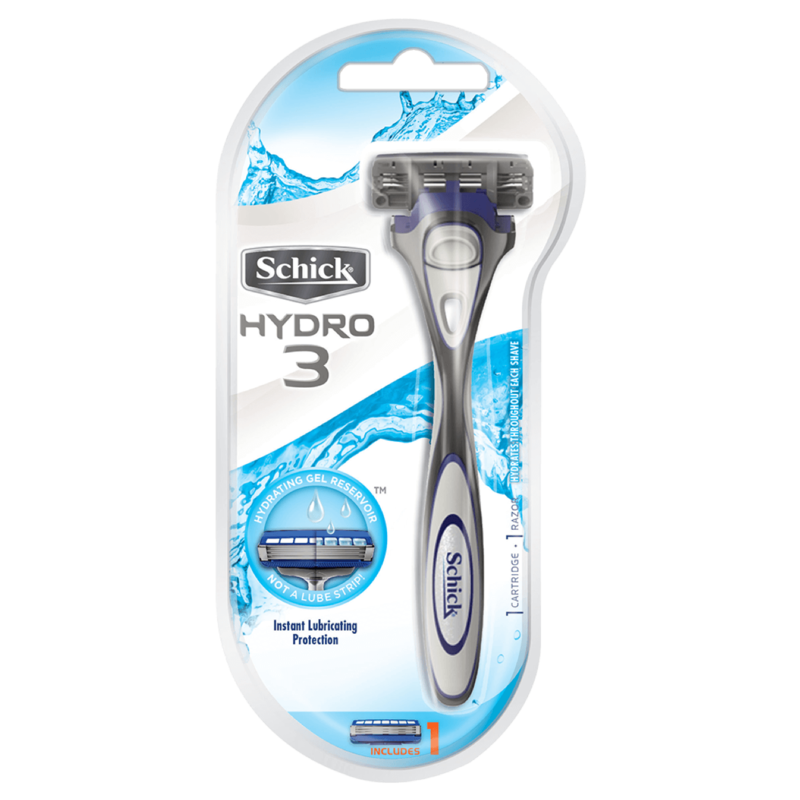 Pivoting Head that follows the contours of your body for a close shave and fewer nicks. 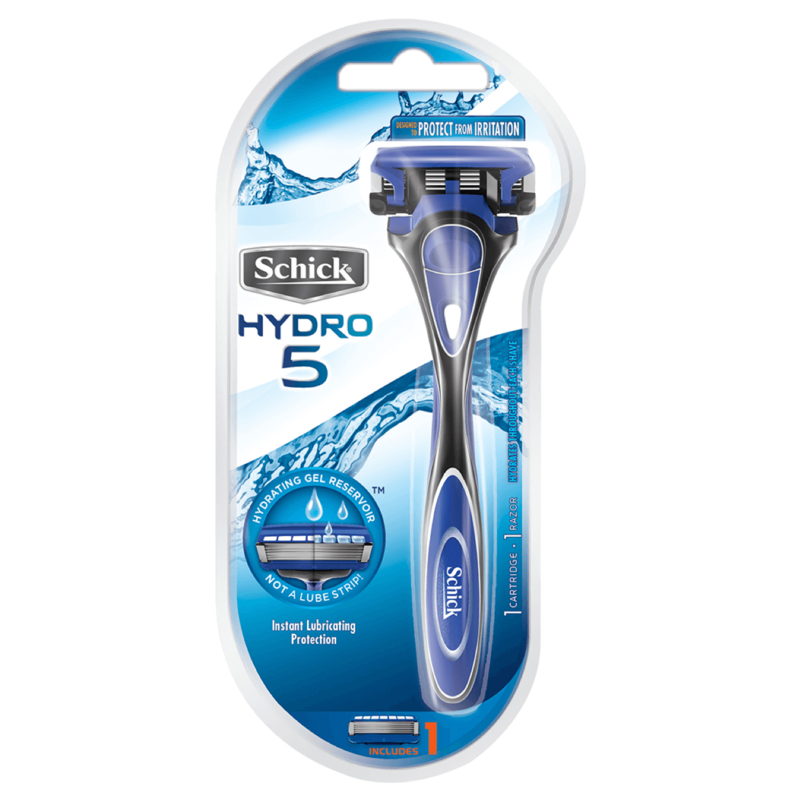 Formulated with coconut milk and almond oil helps moisturise skin during shaving to leave skin smooth.